Sagomm was founded in 1969 in Mansuè in the heart of the Veneto countryside, at a time when industrial zones were not yet part talked about. Bortolo Maronese, Sagomm’s founder, placed his company at the service of the furniture factories that were beginning to develop throughout the area. Due to its specialization, particular skills and imagination, today Sagomm is a suitable european producer of drawers and accessories for the furniture industry. 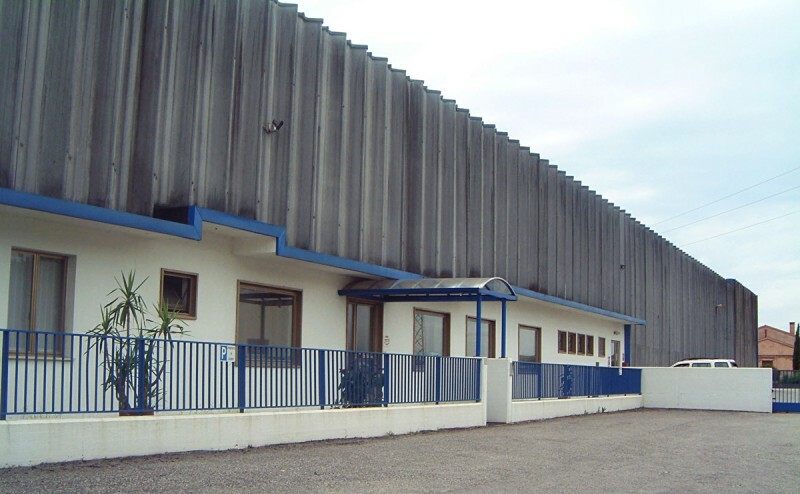 The passion of our staff and advanced machinery make it possible for us to set up and manage projects with enviable efficiency, at the same time as operating a speedy and precise production process. These are the elements that make a high-quality product. 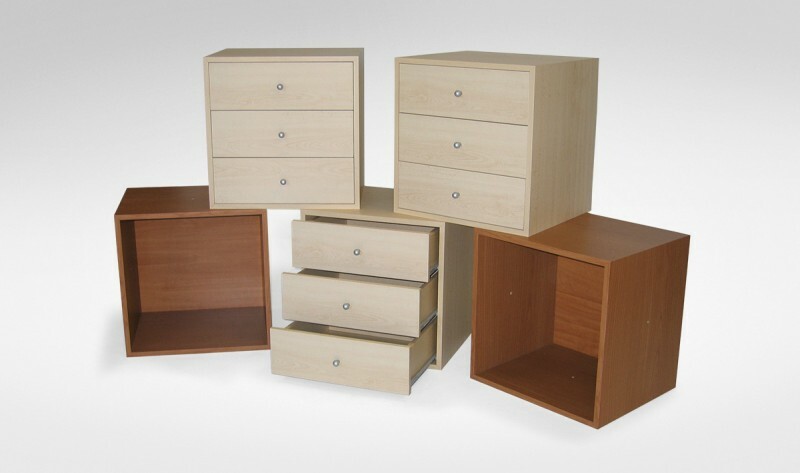 Sagomm is able to manufactur any accessory and semi-finished article within the furniture field, and is also highly specialised in the production of drawers. Sagomm invented solutions that are now used by many others in the field, improving its production systems in order to make “total quality” drawers at competitive prices. A lot of firms take advantage of the great production capacities, so part of their success is part of Sagomm’s success. More than 40 years of experience have made Sagomm the reliable partner in the field of drawers and semi-finished furniture components. 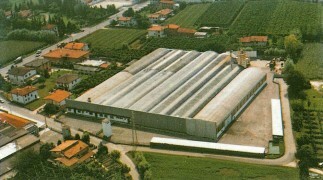 Sagomm is located in Mansué, in the province of Treviso, which is one of the most important industrial areas in the furniture field in Northern Italy.